 Are you starting a new e-commerce website, but still it is not ready for automatic sales? 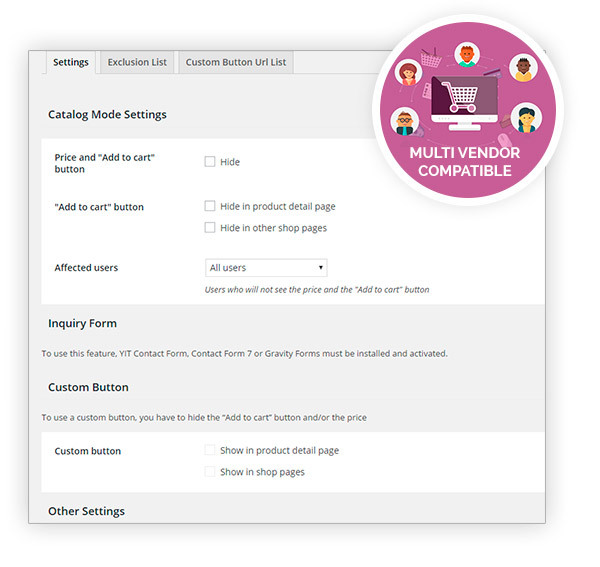 YITH WooCommerce Catalog Mode is a plugin developed for those who need to turn their e-shop into an e-catalog. Are you interested in displaying a catalogue with products without putting them immediately on sale? 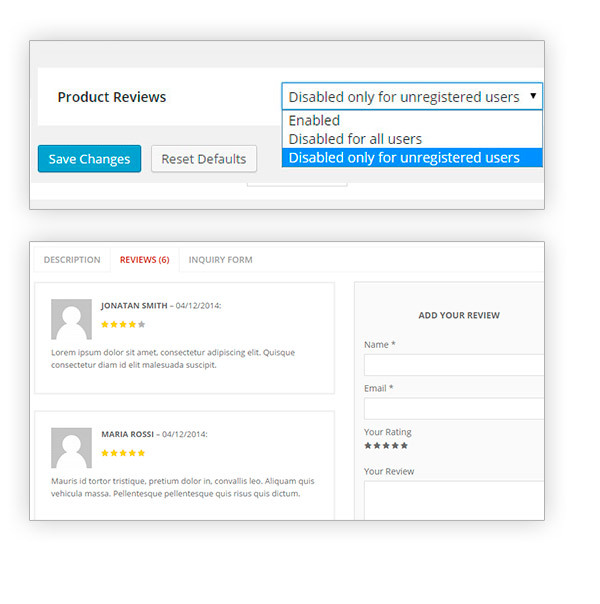 Or do you want to filter purchasing users and give access to all details only to registered ones? You are taking inventory but you would like to leave products online? 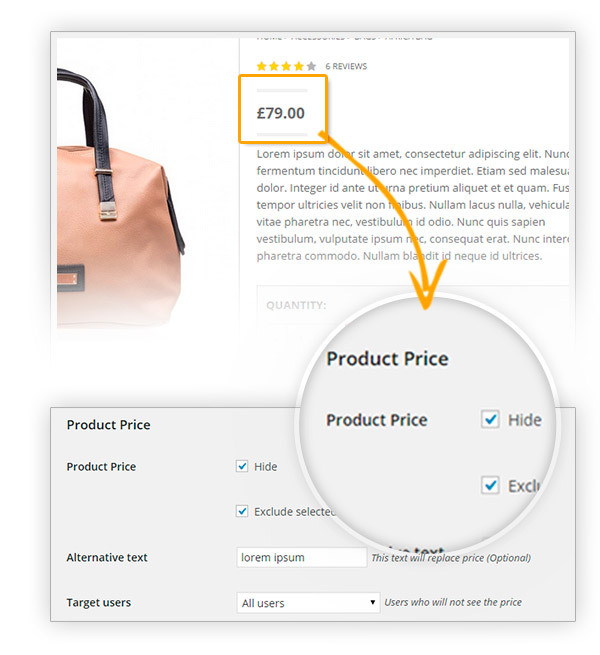 YITH WooCommerce Catalogue Mode allows you to turn your online shop into a catalogue, by removing Add to Cart buttons and any access to checkout pages, by hiding product prices and giving the possibility to replace the latter with customizable texts. In comparison with showcase websites, which do not show product details and are cold and impersonal, a catalogue is a great step forward because it moves users to take contact with website administrators whenever they needed to have detailed information about the product and without committing themselves for purchase. An online catalogue, is always accessible, it does not deceive customers nor falls short to their expectations for purchase. 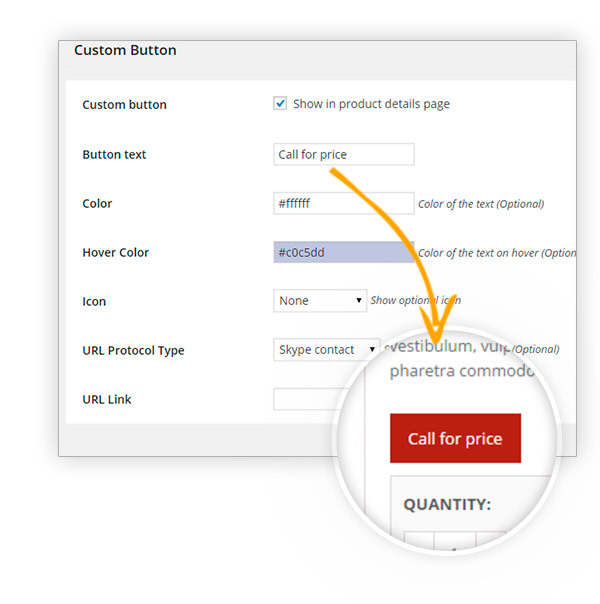 To do this, YITH plugin puts contact forms for each single product at users’ disposal and, for anyone who wanted, a Phone me now button that can be freely customized. Well, all this in a few simple moves with YITH WooCommerce Catalog Mode that allows you to start your online shop at the best if you are not ready yet to plunge into hard competition for prices and for automatic sales. Tweak: Changed CSS id "custom-button" to class "ywctm-custom-button-container". Hide product price and replace it with text. Decide to hide price just to guest users or to limit it to some products only. Activating the Product Permalink option, you will also receive the direct link to the product page. within single product page to invite users to contact administrator directly via telephone call, skype call or email. 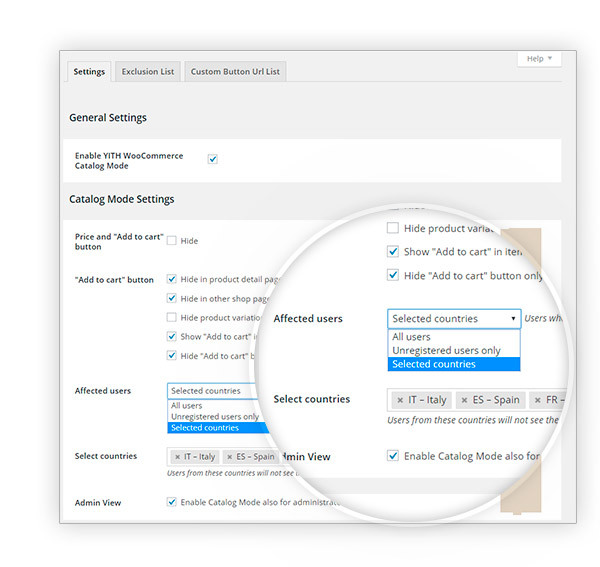 to prevent plugin settings to act on some specific products. Great!Great great plugin, I was focused on the request a quote one, since it removes prices, but this one fits my needs perfectly. I needed the plugin to only send 1 'price estimate request' and with this one I found my solution. Best supportI was having some issues with this extension but the developers were very attentive and quick with suggestions. Good nd easyGood plugin, works as it should and was easy to set up. Nice oneReally easy installation and documentation for the settings; it's the perfect tool for my catalogue requirements! Answered by the admin Hello Jorge, the renewal of the license key will cost exactly the same price that you pay now, as it's a subscription that will automatically renew next year! Hi there! Unfortunately, this is not possible as it's a simple mail-to link. 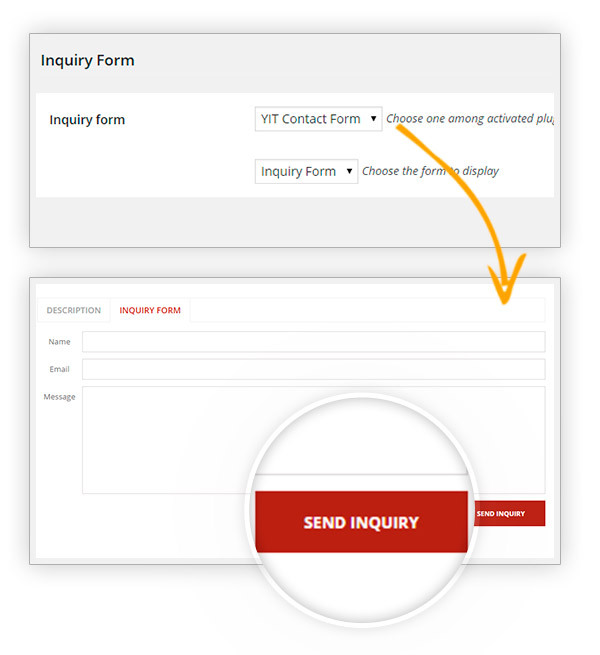 For advanced actions, we suggest using the inquiry form. 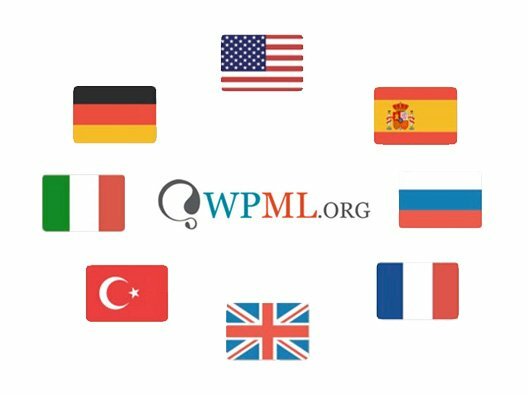 unfortunately, the plugin does not support the geolocalization at the moment, so, you can have the catalog mode enabled for non-logged users, but you can't hide prices based on the customer's origin country. 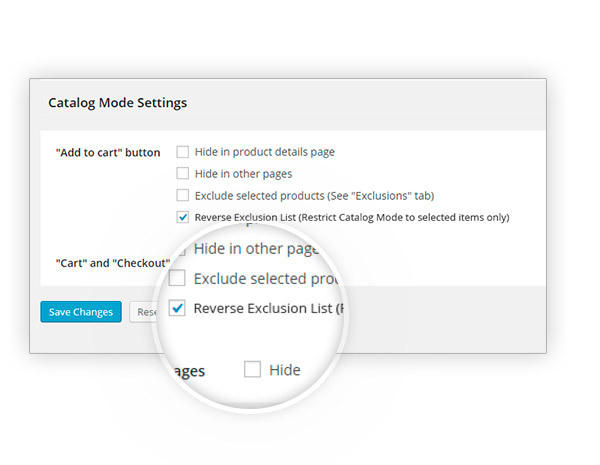 do you refer to the possibility to override the general Catalog settings from the product page? 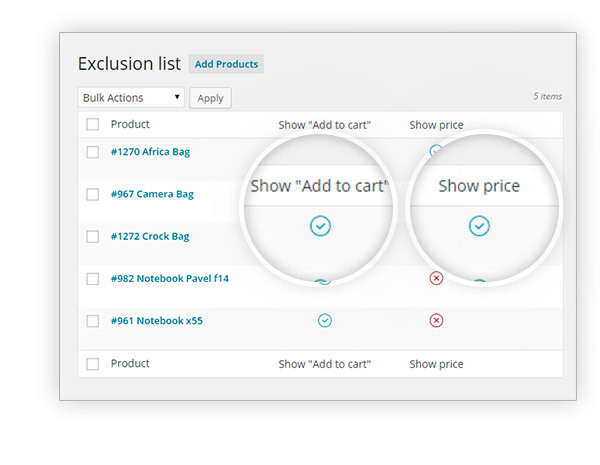 It is not possible at the moment to do that in bulk, but you can both do that from the product page or from the Exclusion list by category or tag. We will consider, however, the possibility of selecting products in bulk, hopefully it can be added to the next plugin releases.